Film cameras store images on film but the images you take with a digital camera are stored digitally in the cameras internal memory or on an external device such as a memory card or microdrive. Because image files are large, external memory storage is most often necessary. 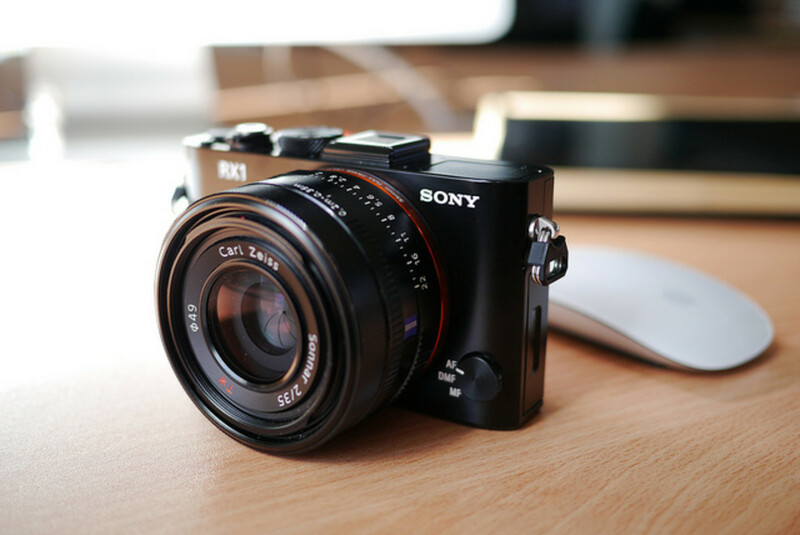 Find out about the digital camera memory options on the market by reading further on this page. 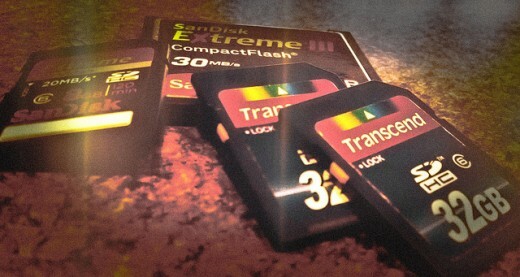 The most common form of digital camera memory is memory cards. There are a few things to consider when selecting a memory card. Speed: How fast will it write data? A faster memory card allows you to take the next picture more rapidly. Memory Cards are rated as 12x, 20x, and so forth. (12x is slower than 20x) Speed is also a factor in how fast images are transferred to your PC. Those with digital SLR cameras, who record motion video, or seek high-quality audio will be especially in need of faster memory cards. Users also have to check their owner's manual to see the speed of their camera. If a camera is rated at 12x, buying a 40x card will not make it any faster. 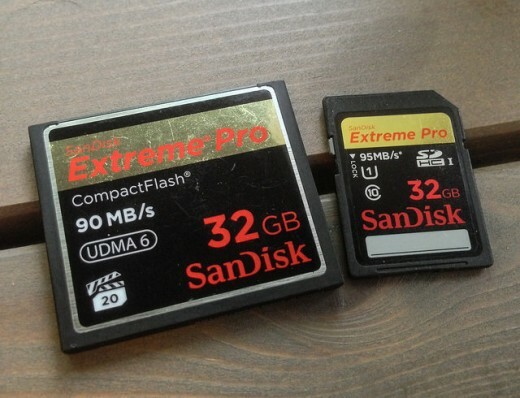 Capacity: Some memory cards can hold 16 gigabytes or so but if you will be transferring images to an external hard drive it is sometimes wise to use multiple smaller capacity cards. Having all of your images on a single card puts them at risk as they do occasionally fail. The amount of storage you need depends on how much shooting you do and the file format you use. -- High-quality JPEG: 1/2x the number of camera megapixels. Thus a 10-megapixel camera would need 5MB to store an average image. 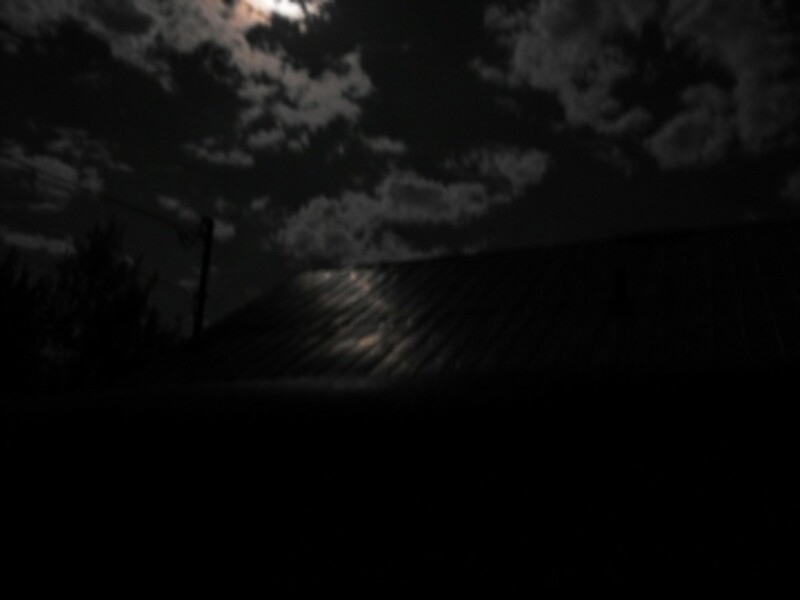 -- RAW: 2x the camera megapixel rating. Thus the same 10-megapixel camera would need 20MB to store a single RAW image. -- TIFF: 3x the camera megapixel rating. The 10-megapixel camera would require 30MB of memory to store a single TIFF image. With this same camera then, a 512MB memory card would potentially hold 102 JPEG images but only 17 TIFF images before another memory card would be needed or images downloaded to a PC or other device. SmartMedia: SmartMedia cards are generally quite affordable but have been phased out. Some older model digital cameras use these. CompactFlash: Current CompactFlash cards can hold enormous amounts of data. (250GB) They are plentiful, easy to find, work in a wide variety of cameras and are affordable. They also offer good speed. CompactFlash Cards can be Type I, for use in a camera compatible with a Type I card, or a Type II which can be used with a camera that can accept a Type I or II card. If a CompactFlash card of over 2GB is selected, you must be certain your camera can use a FAT32 file system. 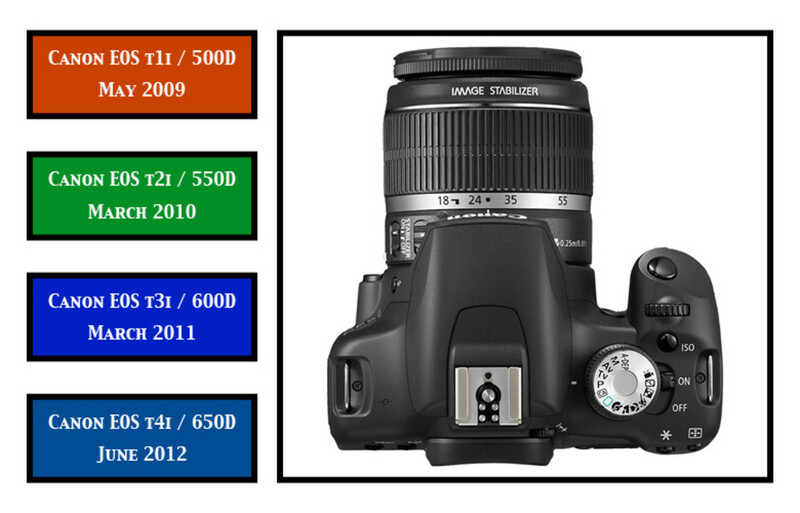 These are most often used in high-end DSLR models. 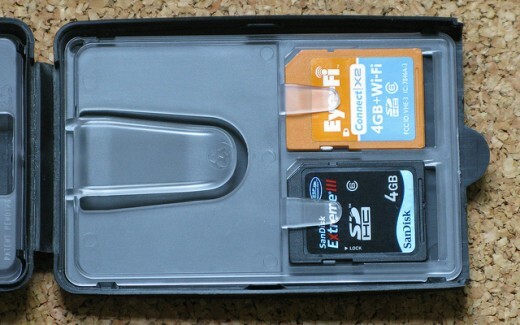 Secure Digital: SD cards are very small and hold up to 4GB of data. These cards have write-protect features and are also popular and easy to find. SDHC (high capacity) cards are available to store from 4 to 32GB of data but are compatible only with cameras that can use the FAT32 file system. SDXC cards are super high capacity (and process fast too) as they can hold up to 2TB of digital information. Most consumer digital cameras, however, can use them. Keep in mind the super high capacity cards are generally used only by professional photographers and have a cost that can exceed $700. Multimedia cards (MMC)are also available; these cards are compatible with a variety of devices-from cameras, to MP3 players, phones, and more. Memory Sticks: Sony uses a memory stick for some of their cameras although most new models take regular SD memory cards. These memory sticks are generally compatible with other Sony products such as MP3 players, PDAs and so forth. The most recent high-speed memory sticks offered have capacities from 256MB to 32GB. Picture Cards: Fuji and Olympus designed and use these ultra-small memory cards. They come in capacities up to 2GB and can be used in other small cameras by purchasing an adapter. Most Fuji and Olympus cameras are now compatible with other memory cards. Microdrive: These are tiny hard drives that come in capacities up to 1 GB. They aren't among the fastest memory devices but are a good bargain. They require careful handling to avoid damage. 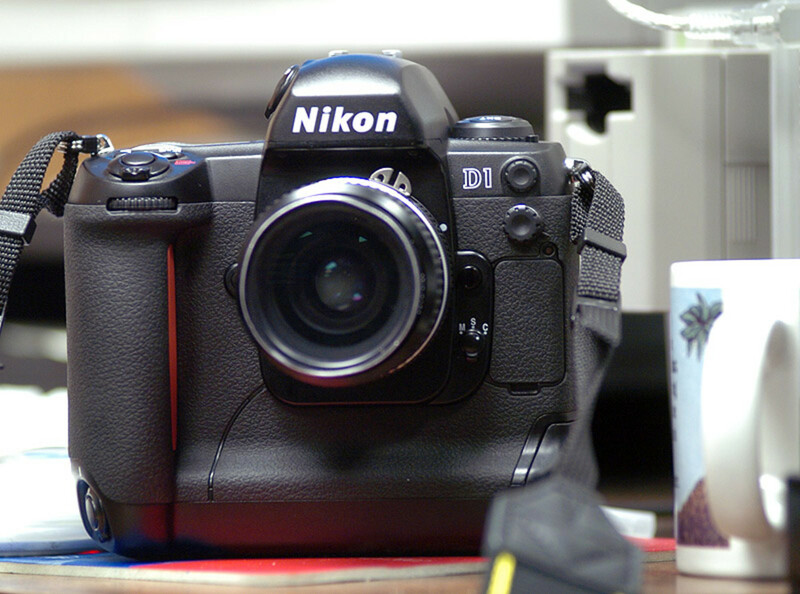 They are generally compatible with CompactFlash Type II cameras. WiFi memory cards: These SD cards have very small WiFi antennas built in. Typically their capacity tops out at 32GB. They allow users to easily transfer photos and at least in some cases to geotag their photos. Transcend, Eye-Fi, EzShare, and FlashAir (Toshiba) offer these. Digital camera memory cards are made for the purpose of storing data, and for the purposes of this discussion, this means images. These cards are handy, generally affordable, and reliable. However, digital camera memory cards can fail or be damaged. It's wise to back up any images on a memory card. You can do this on a hard drive, on disk, or online. 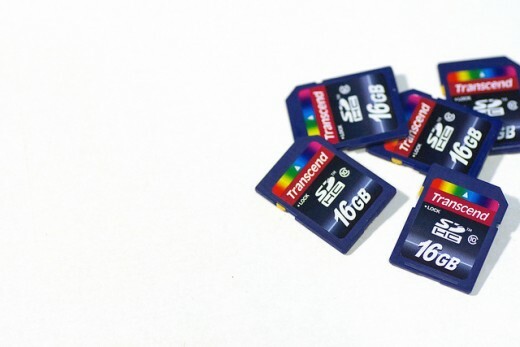 It is also important to handle your memory cards carefully to avoid unnecessary harm. 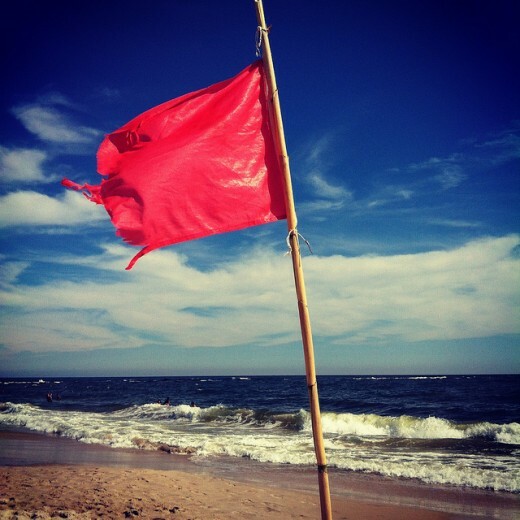 Read below for some handy tips. Digital camera memory cards are long-lived but do require some precautions. Avoid allowing the camera batteries to discharge completely while the memory card is in place. This can result in lost images as well as permanent damage to the memory card. Never remove a digital camera memory card from the camera or card reader while they're still working. Download images to a PC for editing rather than doing it from the memory card directly. Digital Camera Memory: Was this page helpful? Let us know!